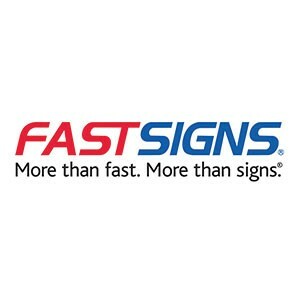 Welcome to FASTSIGNSÂ® Discover how FASTSIGNSÂ® combines technology, innovation and a highly trained staff to make sign buying simple. You’ll see how we make the most of the latest technologies to design, create and install virtually any type of sign. We streamline the sign buying process for you – From Concept to CompletionÂ®. FASTSIGNSÂ® has 24 centres in the UK and is part of a worldwide network of over 500 centres.